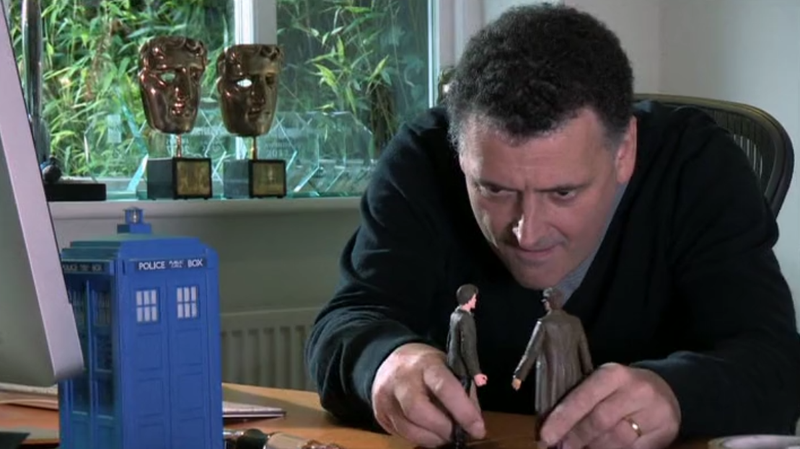 Steven Moffat will be stepping down as Doctor Who’s showrunner after six seasons, reports the Radio Times. The only episode of Doctor Who left for 2016 will be a Christmas Special, with Moffat’s final season airing in 2017. Replacing Moffat will be Chris Chibnall, whose best work is probably not actually any of his Doctor Who episodes (“42,” “The Hungry Earth,” “Cold Blood, “Pond Life,” “Dinosaurs on a Spaceship,” “The Power of Three,” and “P.S.”) but in creating Broadchurch. We also don’t know if a new showrunner will mean a new Doctor—but brace yourselves for a wave of speculation along those lines. With all this time, the tenth season of the revived Doctor Who, combined with Moffat’s swan song as showrunner, will likely be a sight to see.